Recently I read two books that I found inspiring. Both these books were randomly picked out by my toddler at the local library and appeared interesting enough to give a try. Incidentally, both were set in the late 1800s-early 1900s. Both had strong, progressive women as protagonists. 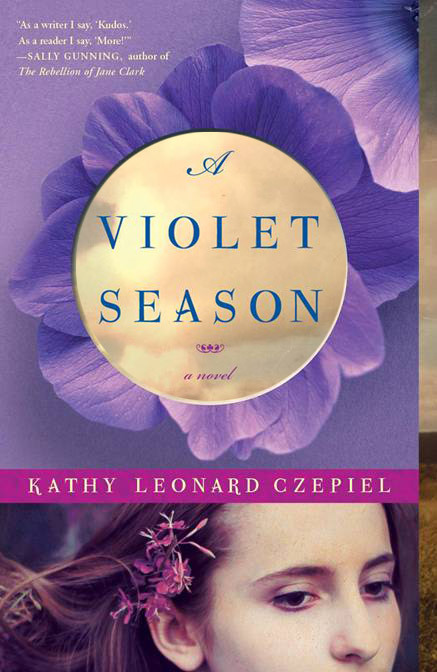 The first book, “The Violet Season” is set in upstate New York (near Albany) in 1890s when violet cultivation was the rage. The story is about a smart and industrious woman who realizes she needs to be proactive about what she desires for herself and for her daughter. 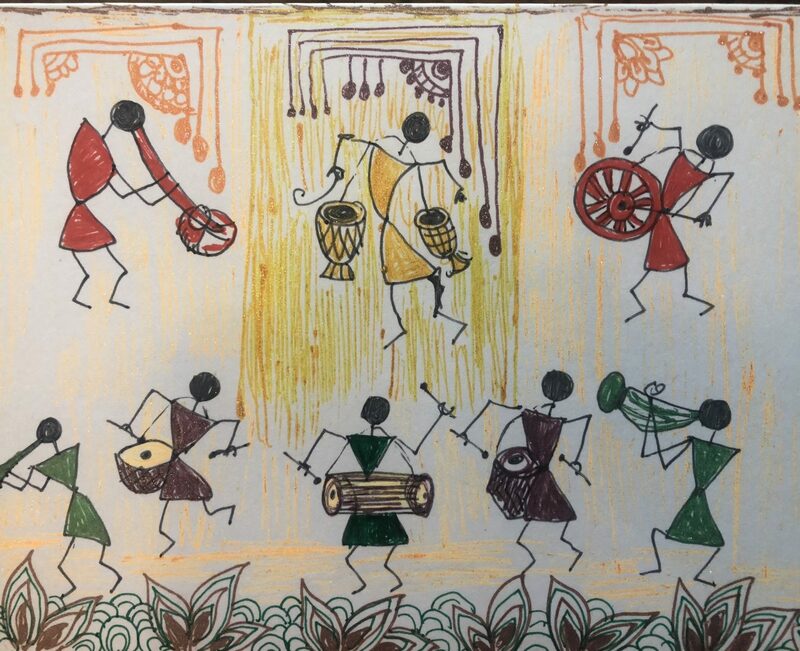 For someone like me who grew up in India, where very few women in those days were even literate, it was a revelation to read about single women living alone in cities and working. Of course in those days women gave up their jobs once they got married, their occupation thereafter being taking care of the household and family business, much like anywhere else in the world. However, the fact that women could be that liberal in the US over a century ago made me realize how in India, we were almost a century behind them. Even in my mother’s generation, it was hard to imagine a single woman living by herself in an apartment in another city! The second book is even closer to my heart, as you may judge by the name. This is based on the life of one of the first women physicians in North America, and possibly the first congenital heart disease specialist, Maude Abbot, a Canadian physician. The book describes the struggles of a woman in the latter half of the 19th century in breaking in to a male-dominated field in Canada. There is a passage in the story which describes the disdain of the medical school faculty (obviously male) in allowing female students- they fear that critical patients would not be attended to in time because a female doctor would be more concerned with fixing her bonnet and skirts. 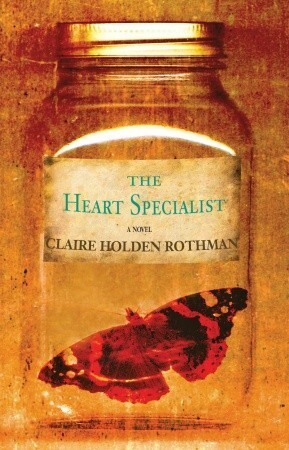 The sheer determination and chutzpah of this Canadian woman make her fight insurmountable odds to become a world-renowned congenital heart disease specialist who maintains a large collection of autopsy specimens of defective hearts. The pathos in the story is how this doctor strives to impress her father who, a physician who had abandoned her and her family after a scandal. She spends a lifetime trying to please her father, who refuses to recognize her when they finally meet. This second story reads almost like it was set in the current era, except for means of transportation (horse-driven carriages and ships throughout). The doctor lives alone like any spinster would (of course she does not get married, it almost appears that the question never arose in her mind, even though her romantic desires are described). What was interesting was that the book mentions hundreds of women physicians in Europe, particularly Vienna, in the 1880s. The protagonist also felt that the competence of women was taken for granted in Europe, whereas things were different in North America. I had to blog about these books as they touched me deeply and reinforced the spirit of women-power. Have you read books that inspired you (particularly for the women out there)? Thanks for the tips! I will most definitely look for the second one in my local library. Have you ever read “A Thousand Splendid Suns?” by Khalid Hosseini? It is an amazing storybof survival and friendship between to Afghani women during the war. I have, and it is a rare book that had tears rolling down my cheeks. I love that book. I had the same thing happen to me! It is so powerful.